Let Tribute Movies pinpoint theaters in your immediate vicinity by clicking "Near Me," or look them up "By City" or "By Name." 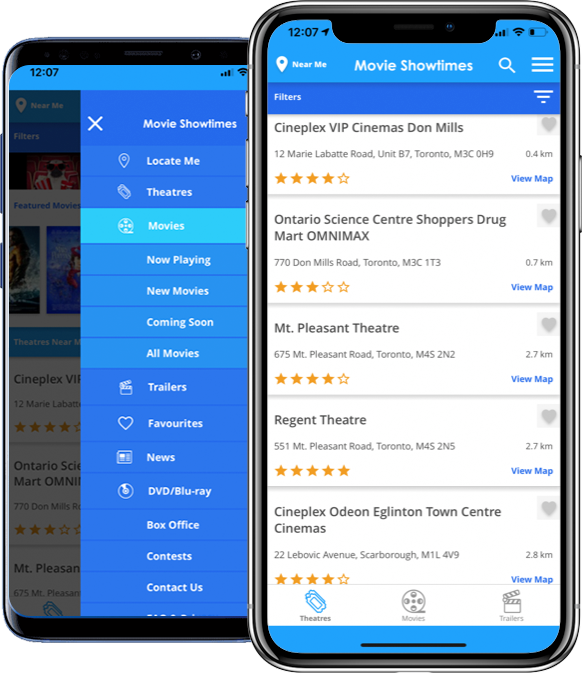 Get movie showtimes, trailers, theater locations, all FREE on your iPhone*, iPad* or iPod* touch or Android. 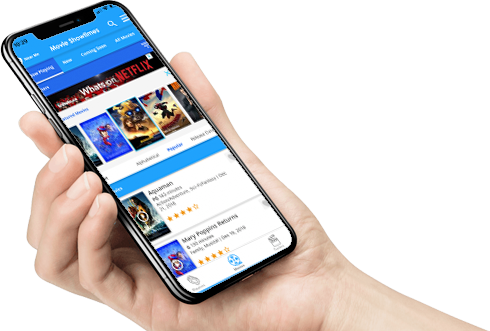 See what the Top 10 Now Playing movies are, or search for more by rating or by name and get details such as Running Time, Tribute User Rating, Genre and Stars. Check out movies coming soon to a theatre near you. Choose from hundreds of high quality movie trailers to watch. Need to see that latest blockbuster, and fast? With a single touch Tribute Movies pinpoints your location to find the nearest theaters near you. Search movies by title, read summaries, get release dates and run times and see the coolest new trailers! *iPod touch, iPad and iPhone are registered trademarks of Apple Inc. All rights reserved.